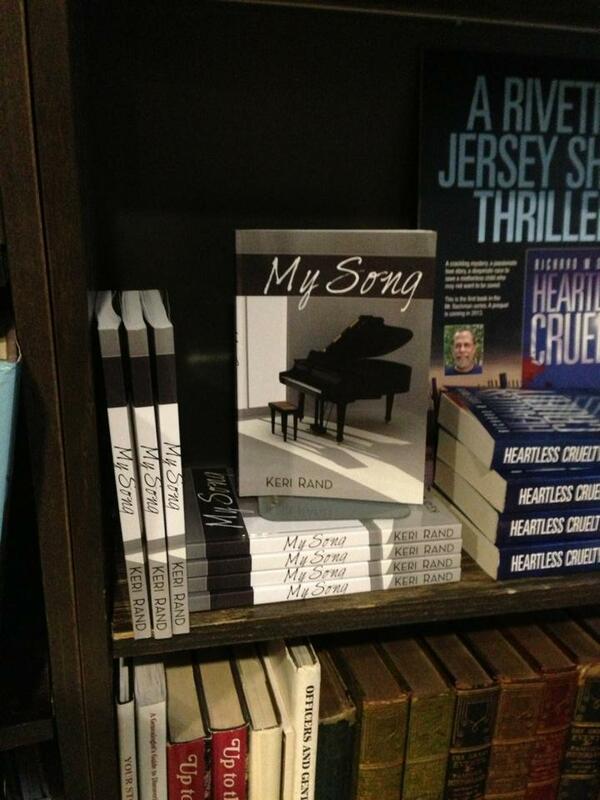 I’m excited and proud to announce that My Song is now available at Broad Street Books located in Branchville, NJ! Check out their amazing shop! Because Once Upon a Time, I loved you.